I've heard of the artist, but can't remember in what connection. 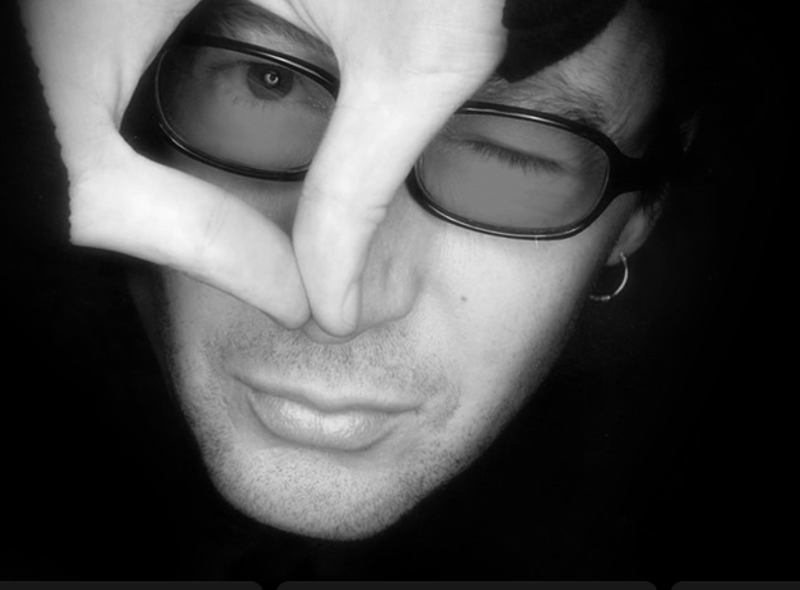 I've heard Julian Lennon's music. I think he's got a nice voice. I have never even heard of him, so what a nice surprise getting to hear his music today! I heard a song of his years ago, but I didn't realize he was still making music. I had heard him sing many years ago, and he was good, but no one is as good as his Dad was.